0-6 in a 12 team league is basically rebuild mode. Except I wasn’t playing in a keeper league. Instead of giving up. I turned to my VIP secret weapon. Muntradamus was there helping me supplement my solid team that was sputtering. Each week after that 6th loss became a playoff game. 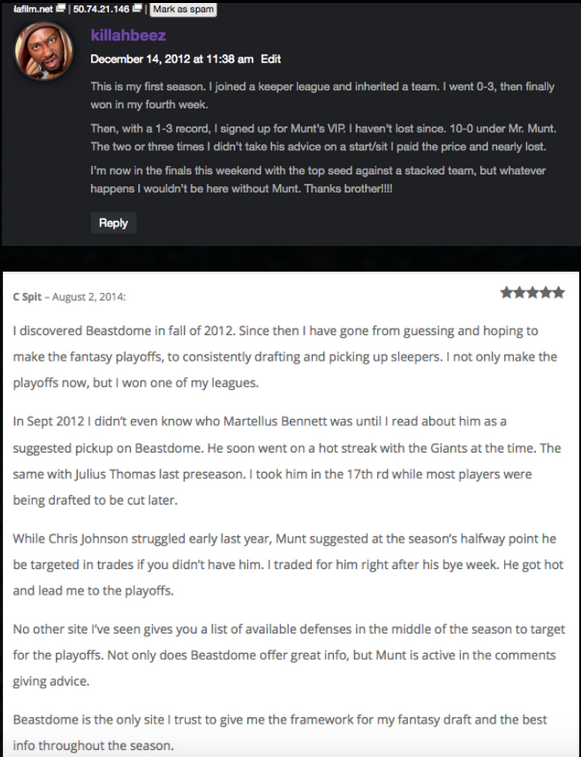 Muntradamus was there each week, helping me select my waiver claims, with not just an eye for that weeks crucial victory, but the coming week’s as well. This helped me beat the waiver claim rush for key players, sometimes 2-3 week’s before other so called experts began to spread the word. Articles such as TD’s a make them dance, Had me triple dipping with the Tampa Bay Crew. Also suggesting trades for players who were underperforming at the time. And most importantly claiming and trading players that the other experts were hyping as the next big thing in exchange for consistent proven producers, ie turning Felix Jones into Jason Witten. One win, turned to two, which became three. Then my solid draft choices started performing like their drafted slots. Four wins in a row turned into five. My team went from laughing stock, to worrisome, to playoff spoiler, to threat for a playoff spot. By week 13, We had actually worked our way to a game over .500 and most importantly the last playoff spot. And I used the term we, because Muntra had basically become a co-owner. Reveling in each victory and working harder to help keep the streak alive. We won the first playoff game and put the streak at eight. At that point my team was feared. And thought of as the 2nd best team in the playoffs. Sadly the streak came to an end against the eventual champion, losing by 5. However we finished strong with another win to take 3rd place. After starting 0-6, i thought I was playing for pride, so the combination of winning 3rd place and the awe and envy of my competitors made this season almost as sweet as a championship run. I couldn’t have had such a strong finish without Muntradamus. The VIP service was worth every penny. I will not only be back for the VIP service for football next season. But I will be using it for the upcoming baseball season. 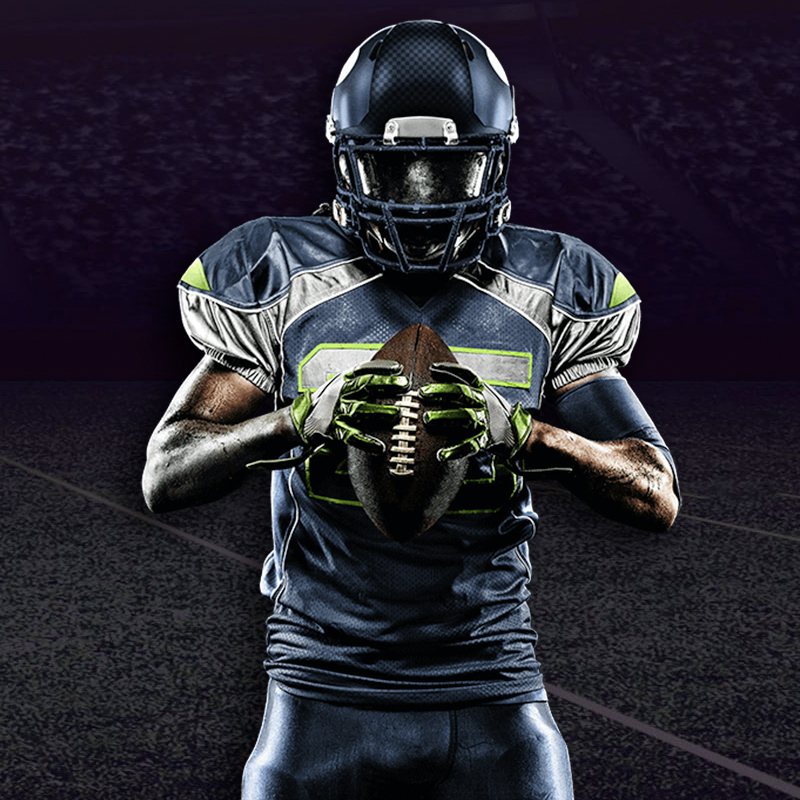 There are many fantasy sites you can go to for generic regurgitated information, but if you want unique and fresh analysis with someone that buys into your team look no further. 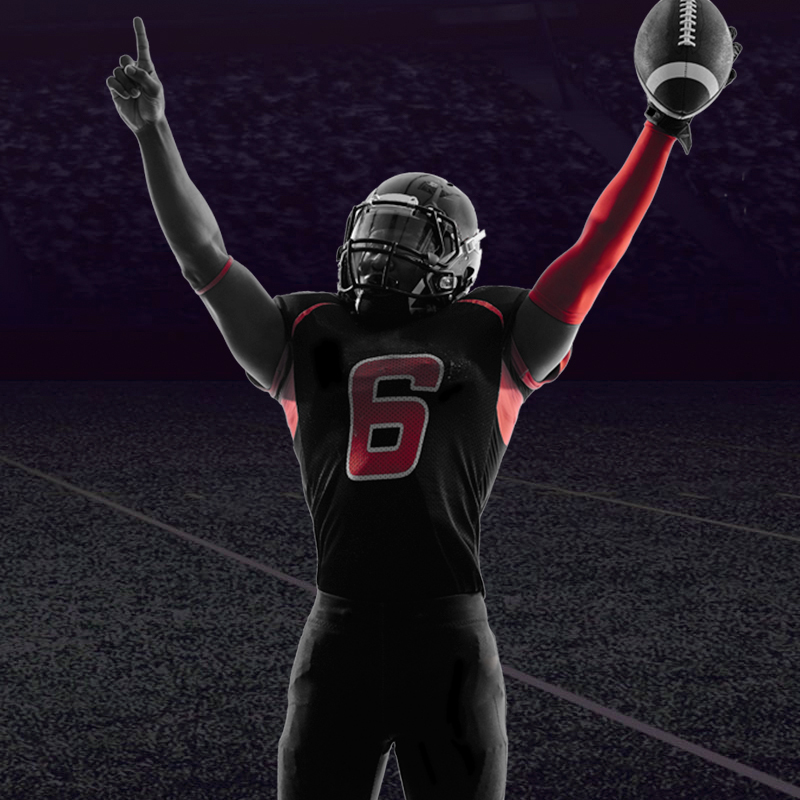 “Fantasy Football usually boils down to two things, bragging rights and making money. Now ask yourself, would you rather wing it and try to guess when it comes to building a championship team? Or, make a small investment and unlock the treasure trove of Beast Dome research and analysis. 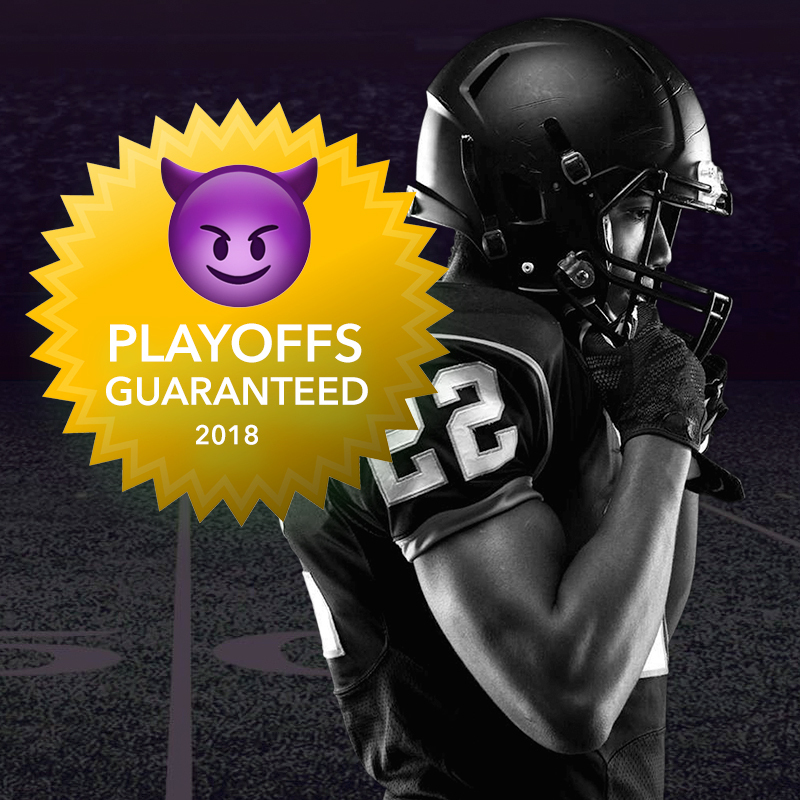 Every year, without thinking twice, I sign up for the BEAST SEASON, knowing I will not only recoup my investment, but also Beast my leagues and pad my pockets.The DRAFT STRATEGY alone is worth the entire investment because it sets you up with a championship squad before the season even begins. Since 2013, I’ve followed Munt and followed his advice to a T. I have never missed the playoffs and have earned multiple championships. TRUST THE PROCESS. Munt has exhausted himself watching and picking apart every game to understand the nuances of each team. He has identified sleepers and busts that aren’t even on the other “pros” radar. During the season, his ability to read between the lines when injuries or trades happen help you manage the waiver wire and keep your teams relevant. This type of quality insight will help you stay ahead of the curve and make you look like a FF genius to the other members of our leagues. Believe me, soon they will begin to look to you for advice in their “other” leagues. This year Munt helped me draft two of my leagues. His ability to think and pick on the fly helped me build two teams that I am extremely confident with going into the season. I’m already receiving trade proposals for my players. Make the investment in PRESEASON BEAST MVP and you will see what I am talking about. Then go ahead and get the BEAST SEASON MVP and push the easy button with waiver wire decisions and start/sit advice. Every team, every relevant player, even coaching tendencies are things you will learn about from Munt’s research. 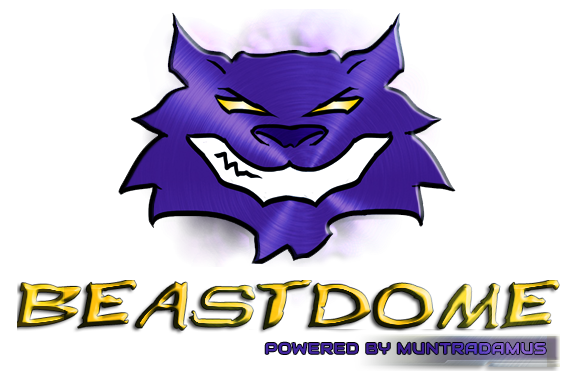 When it comes to Fantasy Football, In Beast Dome I Trust.